I am trying to create a script to automatically quick format a drive each day. 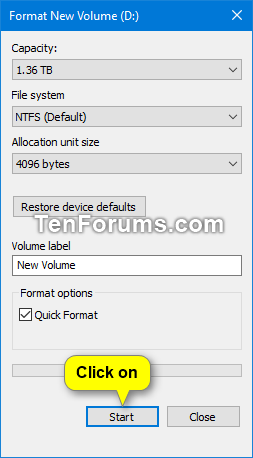 So far I have this but it asks me for the volume name and I pipe it in but its not working. Windows 7 Task Seqence - Keep D Drive intact. Most of the users have a 'D' drive (second partition) where they save data to. 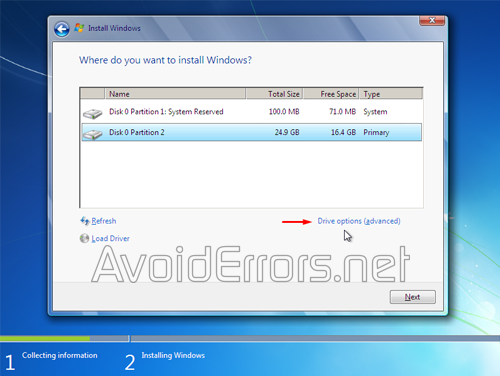 I want to format the 'C' partition and install Windows 7, but leave the 'D' partition untouched.